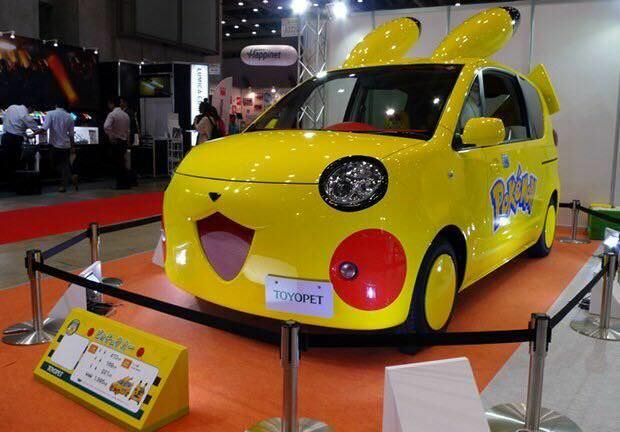 Since the My Little Pony car show was pretty fun, I thought maybe we could do a Pokemon themed car show! Everyone designs their cars to represent a particular pokemon, I'll make a crew with a pokeball as the emblem, and we do it similar to the MLP show. Before posting this as an event, I thought i'd see who'd be interested first! Let me know your thoughts! A while back there used to be a Minecraft Server for people in NextGenGTA to join. I have taken the liberty to decide to officially host a brand new server for everyone to play on. Keep griefing to a minimum, if you damage someone's property, you are responsible to repair it to exactly how it was. No Cheating in any way possible. Trolling is allowed unless the receiver does not want to be trolled or you cause damage to them or their creations. If you break any rules which are stated here and in the server then you will be punished accordingly by means of losing access to the server temporarily or permanently. Due to this being a public forum that everyone can see I will not post the IP address here. This server is entirely hosted by me with no affiliation with anyone else. The server will be run 24/7 unless a scheduled restart or the pc crashes. If you have any questions please either say in your post or message me. This Minecraft server will be whitelisted, therefore, in order to be allowed to join please reply to this thread with your Minecraft Username so that I can whitelist you and give you the IP address to join. Please be prompt otherwise you may miss your chance to enter. You may need to access the server in order to play with us. The details will be given out on TeamSpeak. The results can be found in the forums soon.